MS3 or MSPNP Pro - Miata Turbo Forum - Boost cars, acquire cats. I recently acquired a 2001 vvt longblock. I currently have a 1.6 in my 1990 NA. I am running a MSPNP Gen 2 and I know that I won't be able to control vvt with it unless I get the vvt controller. If I were to put the 2001 engine into my 90 NA. Would the MS3 be plug and play if I were to get one made from Reverant or Braineack? Would the MSPNP Pro be easier? How much of the MSPNP pro is really PNP? I'm assuming everything besides the vvt stuff? What I really want is to be able to controll vvt and use the 2001 coils, BUT keep my 1.6 wiring on the car side. yes. no, same. all of it. correct. All can do what you want. I have an MS3x built by Brain. It's in a 92. I have VVT. 2001 Coils you'd have to wire into your NA harness anyway. Ditch the CAS, split the wiring to utilize the NB2 cam and crank sensors. Easy peasy (after lots of hand holding). Your info on spark and injector tied pairs saved the day. Thanks, just what I wanted to hear. I've been reading more on this since I got it last weekend. Still trying to figure out all I need. I was really trying to go MS3 soon anyways so Brain, you might have a new customer within the next few months. If you feel like taking on another noob tuner customer One more question. Do you have to use a boomslang type adapter to connect to the Braineack built ECUs or just plug your NA harness straight to it? Brain does a great job setting it up. You just unplug stock ecu, plug in new ecu with a vacuum line. You will run one wire out to the VVT solenoid, and also out to the knock sensor should you elect to run one (and you should). This is handled by an auxiliary harness/plug which will be provided with the unit. Why not just get VVTuner and use your MS2? Just transfer the relevant coolant temp sensor, and simply splice the wires into the IACV and TPS of your existing setup. You can still use your CAS setup and just run it on the exhaust cam. Just keep the hole plugged up on the VVT valve cover for the stock NB cam sensor. Yes, I did consider the VVTuner with my MSPNP Gen2. If I understand it correctly, this would allow me to use the NB2 crank and cam signals and also ditch the CAS to control timing and vvt? I'm hoping to have this all markered before I try to swap this weekend. I need to ensure that they are connected correctly. just connect the wires as polarity doesn't matter? Wiring is the same as BP4W, that was just my old motor. You can do that anyway, you just split the 4 CAS wires, bus power and ground to each sensor, and run the two signal wires to the corresponding sensor. Make sure you select 99-00 under spark mode in your ignition options. Would I still be able to use seq. fuel and batch cops this way? Edit: Been reading up on your build thread too to get a better idea of what is needed. awesome build BTW. I would highly suggest getting a MS3 over the vvttuner. The other updated features above what your ms2 has are worth it. You should be able to sell the ms2 to help offset the cost. If cost is not prohibitive, I'd advise this as well. But you can still get away with ms2 if that's what you're comfy with. I made back enough off of my mspnp1 to justify Brains miracle box. Setup and tuning on ms3 is a bit daunting for me though. Still trying to learn/understand/not blow up the second motor. Thanks, appreciate all the input. This MSPNP2 is fairly new, bought from 949Racing less than a year ago. I learned what I know so far by messing with this on my N/A 1.6 Miata. Hopefully an MS3 is not that much different. I would probably just keep this MS and have two of them in case I build a second NA. Thank you for the links Andrew. I've also been reading through your VVT thread. Lots of useful info in there. I am going to read up on anything else I might be missing, but first thing is start setting aside my budget for this. Thanks for the help guys. 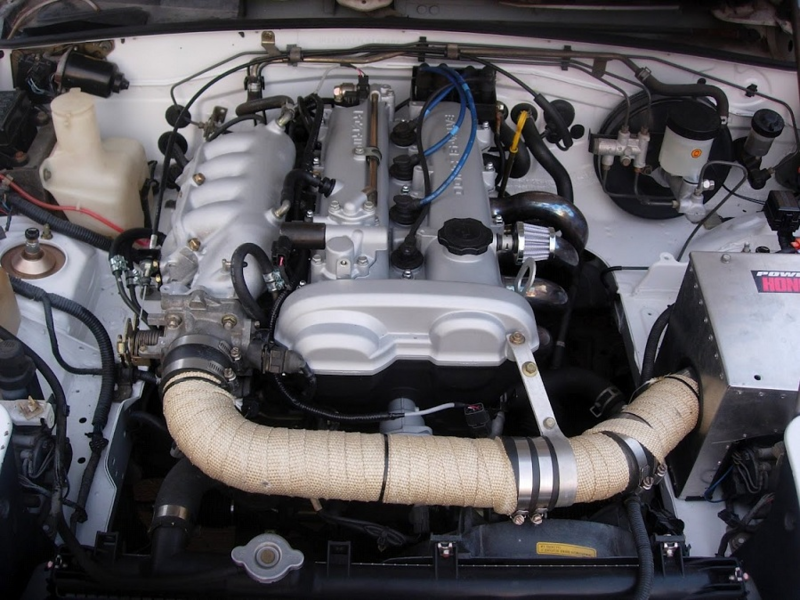 The MSPNP Pro is extremely PNP, even with the VVT swap. In fact, Kevin and I designed the ECU specifically with VVT swap in mind. It can retain the complete 1.6 wiring harness if desired, and the new cam sensor, crank sensor, and OCV solenoid wire to a spare connector on the ECU. It can also run the NB alternator as desired (which is my preference, but some people keep the 1.6 accessories). I just got a hold a MSPNP Pro from a member on this forum. I was looking at the optional connector pinouts from the link you provided and noticed that I did not receive the 12 pin connector, I only got the rear option connector and connector number#3. I assume that this connector normally comes included when new? shoot an email to [email protected] and you will probably get a faster response about this. Last edited by shuiend; 11-05-2015 at 02:03 PM. I lied, it is [email protected] for support.